A quick google search for “Fertility Herb” yields a ton recommendations aimed at anyone looking to improve their chances of conceiving naturally. But, because there isn’t just one cause of infertility, there shouldn’t really be blanket recommendations that apply to anyone and everyone. In fact, there could even be some negative effects of taking, seemingly harmless, over-the-counter herbs and/or supplements. To find out more, I sat down with Noah Rubinstein, Yinova’s chief clinic director. Is there an herb that is especially great for promoting fertility? Actually, there isn’t one just one herb that promotes fertility. There are many that can be helpful but it’s important to keep in mind that what might be helpful for one patient could actually cause harm to another. Because there isn’t just one cause of infertility, there also isn’t just one herb to solve it. Furthermore, let’s say two patients come in who are both trying to conceive and who both have Amenorrhea – it’s likely that we might not even prescribe them the same herbs as the cause of amenorrhea could differ person to person. It’s important to know for anyone trying to conceive, I think! But yes, there is an extra consideration if your going through ART. 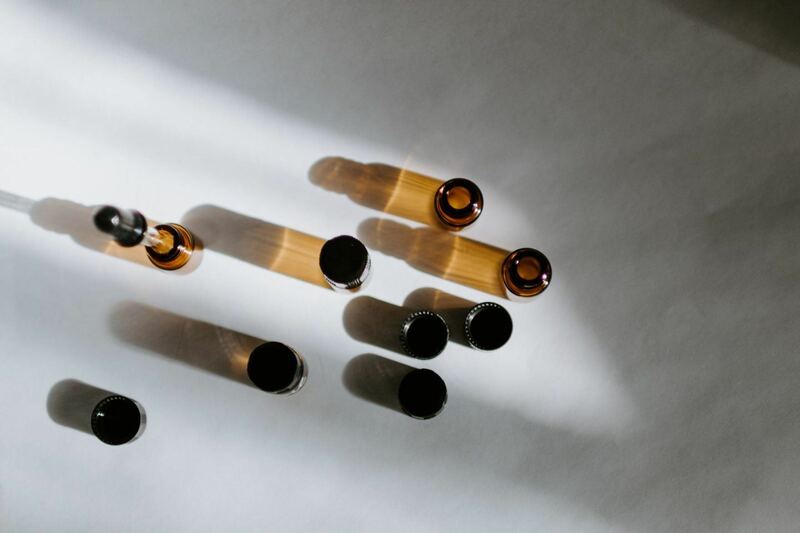 Herbs can interact with medications and while this is typically not a problem, we want to be sure your Reproductive Endocrinologist is clear about how they are monitoring you while you are going through stimulation cycles. Here at Yinova, we typically don’t prescribe patients going during this time for that very reason. Instead we support them with acupuncture and resume herbal care afterwards. Can someone trying to conceive get help from herbs alone, or should they come in for acupuncture? Chinese herbal formulas are an important part of what we do here at Yinova because they act as the building blocks that support your healing. Herbs can build blood, clear out mucus and help create changes internally, both physiologically or hormonally. We offer herbal consults, actually, for people who would like to try Chinese medicine but don’t want to have acupuncture. Are there other approaches people can take when trying to conceive? Massage can work wonders; and our bodywork team just so happens to be really talented. They’ve been working hand-in-hand with Jill Blakeway to create fertility massage support which incorporates abdominal work and is much more tailored to the entire fertility journey (with varying stages from trying to conceive to post natal.) It brings together Jill’s methods for enhancing fertility from both her clinical experience and her book, Making Babies, as well as the expertise that the Yinova bodywork team has behind them. Are there any supplements or herbs out there that are safe for anyone trying to conceive to take? Honestly, it really is safest to get some guidance from a board certified herbalist on this.